I love nights when culinary inspiration strikes our kitchen and my mood lends itself to a great pairing. 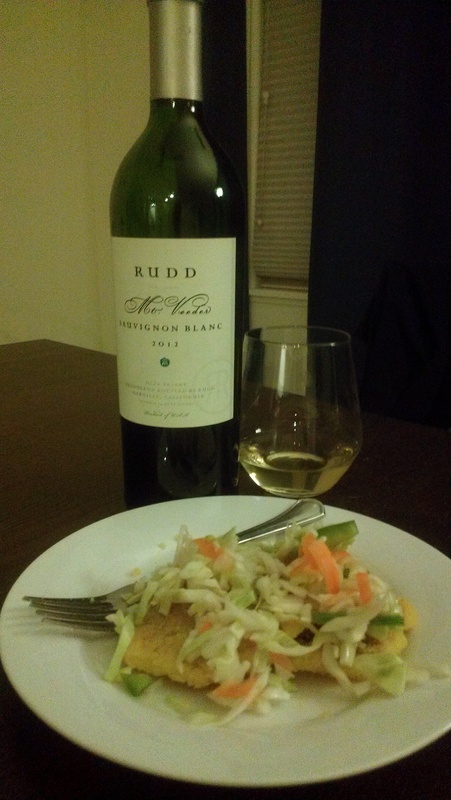 Tonight’s wine: Rudd Mt. Veeder Sauvignon Blanc 2012. 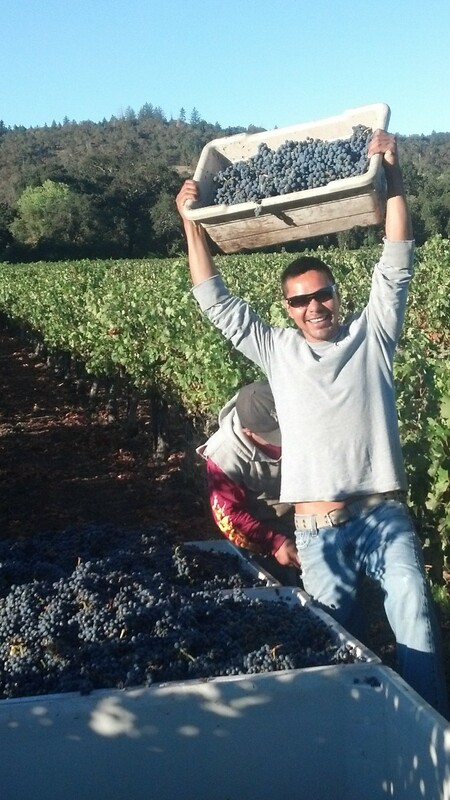 If you ever have an opportunity to enjoy this wine, take it. It is spectacular and not your every-day Sauvignon Blanc. The pairing: Salvadorean Pupusas with Pickled Cabbage. Yum. Tonight I started with the Pickled Cabbage Salad. I used 1/4 the ingredients for our dinner for two, and this recipe from Smitten Kitchen. Pupusas – I used a reduced version of this recipe: Fried the beans, made a mixture of corn meal and water, and lightly fried the pupusas in canola oil. No cheese, no onion, no masa. Delicious.